Cold rolled steel shee, it is hot rolled sheets first through pickling treated, and then by cold rolled, until aiming the wantted size. The company had 6 lines of cold rolled machine, with a capacity annual output of 800000 tons, Moment, it mainly produced for itself requirement. At present, Xinghan’s main products are cold rolled steel, galvanized steel, galvalume steel, color coated steel sheets and corrugated sheets. 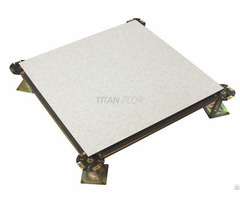 It can produce all kinds of high-quality sheets with a thickness rang from 0.12mm to 2.5mm, and width within 1250mm. Its advantaged thin -high strength steel sheets had exported more than 100 countries and areas in Africa, Europe, South America, South-east Asia, Middle Asia and other areas, that mainly used in roofing, wall construction, painting basis sheets and auto industry ect. And already gain a great population in the worldwide. Business Description: handong Xinghan Material Corporation was established in March 2006, with a registered capital of RMB 150 Million, a stuff over 1200, a Property/ Plant and Equipment of RMB 3 billion,covers an area over 600 mu.It has passed the standards of international quality management system, Energy management system and occupation health and safety management system. The company has 15 production lines, including pickling line, cold rolled line, hot dipped galvanized line, hot dipped galvalume line and pre-painted line. 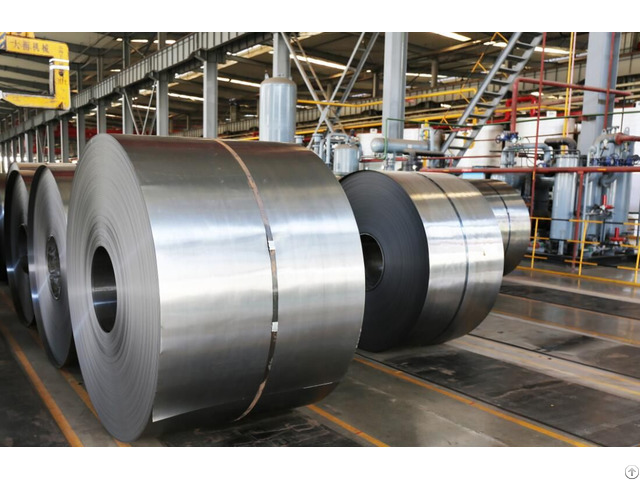 It can meet a annual output capacity of 1 million tons of pickling coils,1 million tons of cold rolled coils, 900000 tons of galvanized and galvalume sheets, 450000 tons of thicker galvanized sheets and 300000 tons of pre-painted sheets. 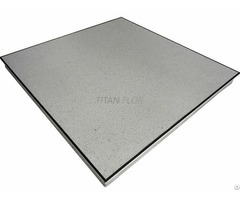 Its production capacity now ranking a industry leader, Its thin-high strength galvanized and galvalume sheets production also ranking a leader in the nationwide. At present,Xinghan’s main products are cold rolled steel,galvanized steel,galvalume steel ,color coated steel sheets and corrugated sheets. 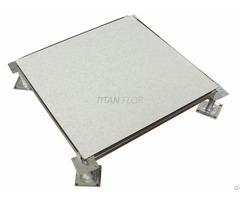 It can produce all kinds of high-quality sheets with a thickness rang from 0.12mm to 2.5mm,and width within 1250mm. Its advantaged thin -high strength steel sheets had exported more than 100 countries and areas in Africa, Europe, South America, South-east Asia, Middle Asia and other areas, that mainly used in roofing, wall construction, painting basis sheets and auto industry ect. And already gain a great population in the worldwide.